Rashunda Jackson seemed like any other sixteen-year-old girl. She loved to hang out with her friends, swim and play baseball. However, in eighth grade she started having health problems that have kept her from her favorite activities. At the age of fourteen Rashunda and her family began visiting doctors searching for an explanation for the pain in her stomach. At first there were no answers and the problems seemed to decrease but at the end of her ninth-grade year, she became very ill and was diagnosed with cirrhosis of the liver. Cirrhosis of the liver is when scar tissue replaces healthy liver tissue, partially blocking the flow of blood through the liver. In extreme cases of cirrhosis like Rashunda’s, the only option is a transplant. Her life changed very suddenly when she was referred to UAB and they placed her on the transplant list. After about a year of ups and downs she received her new liver two days after her sixteenth birthday. Rashunda said it was the sweetest sixteen she could have asked for. Throughout everything, Rashunda has been blessed to have the support of her family and friends. Although her parents are here with her in Birmingham, she has five older brothers and four older sisters at home. After being released from the hospital the Manney family joined us here at the House before returning home to Canton, Mississippi. Finding a temporary home at the House provided the Manney’s a place to stay away from the hospital so Rashunda could receive outpatient care. 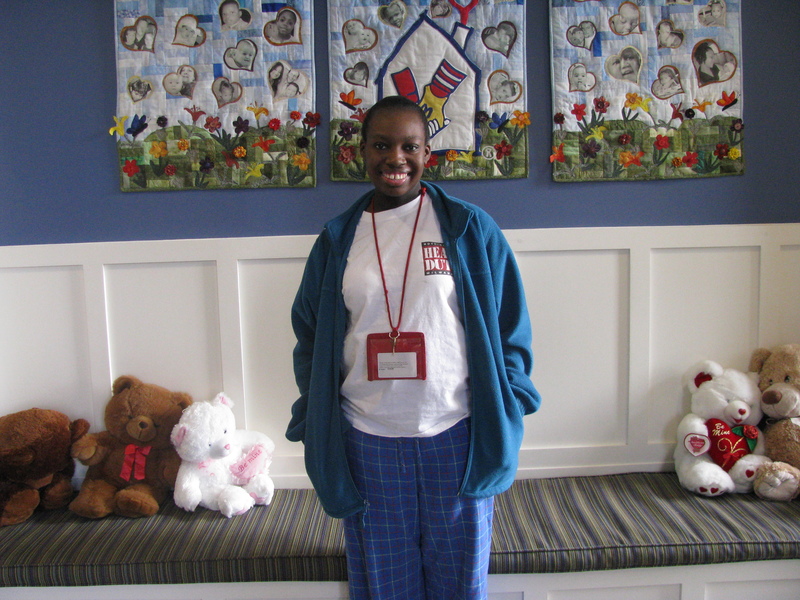 Rashunda enjoyed her time relaxing outside of the stressful hospital environment. 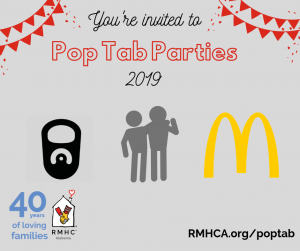 She loves that the Ronald McDonald House has no hospital beds, no one waking her up at five am to take blood and hospital food was replaced with homemade meals by our volunteers. For Rashunda, the Ronald McDonald House is a temporary home while she transitioned back into her busy life. Rashunda was excited to get back to working with the praise dance team. She had three dances choreographed in her head that she couldn’t wait to get working on when she left the House.